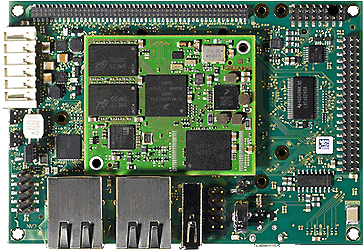 phyBOARD-Zeta is well suited for low power applications that require many interfaces. It offers a camera interface and due to its small form factor in Pico-ITX format (100 x 72mm), it can be used in many existing house designs. 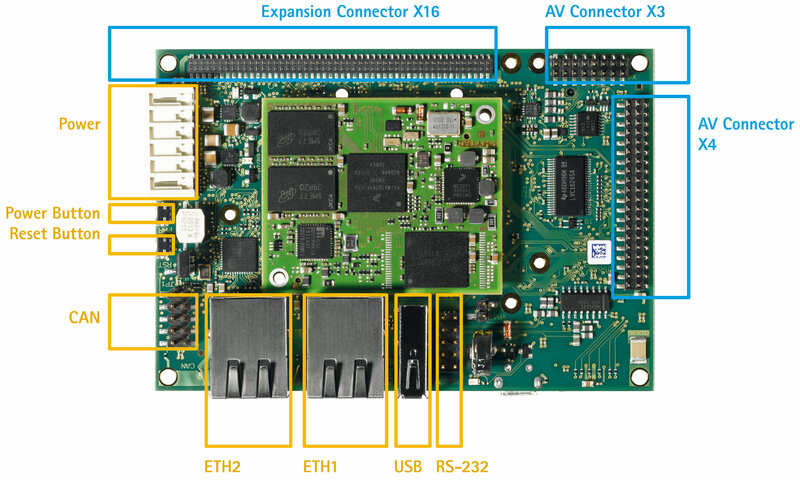 phyBOARD-Zeta is based on phyCORE-i.MX 7. 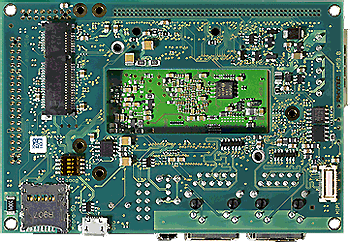 In this two-PCB system, the SOM itself serves as the CPU core of the SBC, which is formed by interfacing the SOM to a second carrier board PCB via high density connectors. See here for the phyBOARD-Zeta Download » section. 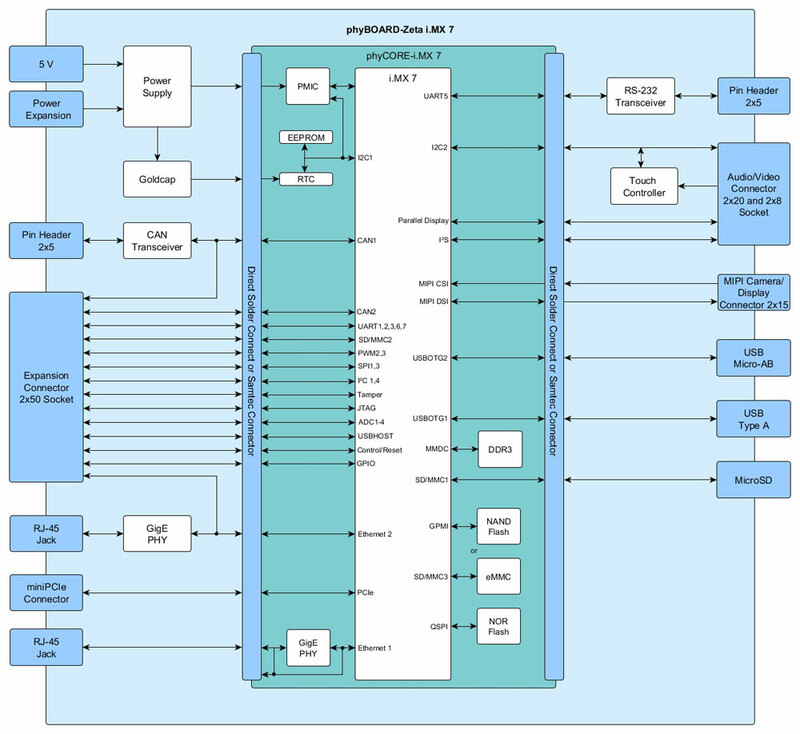 PHYTEC decided to use the Yocto project as industrial Linux infrastructure.